Not being able to take your business to the next level? A lack of consistent cash-flow? An ineffective or non-existent sales funnel and pipeline? Not earning enough money for yourself, your family and your retirement? 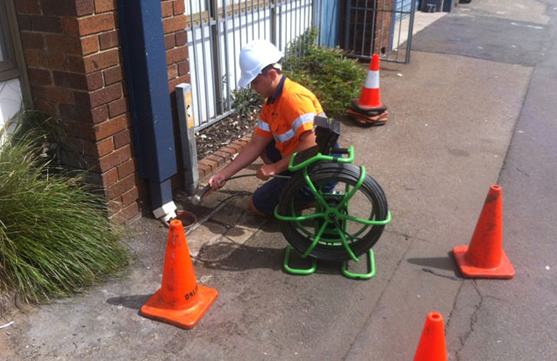 Online Pipe and Cable Locating may just be the solution you have been looking for! 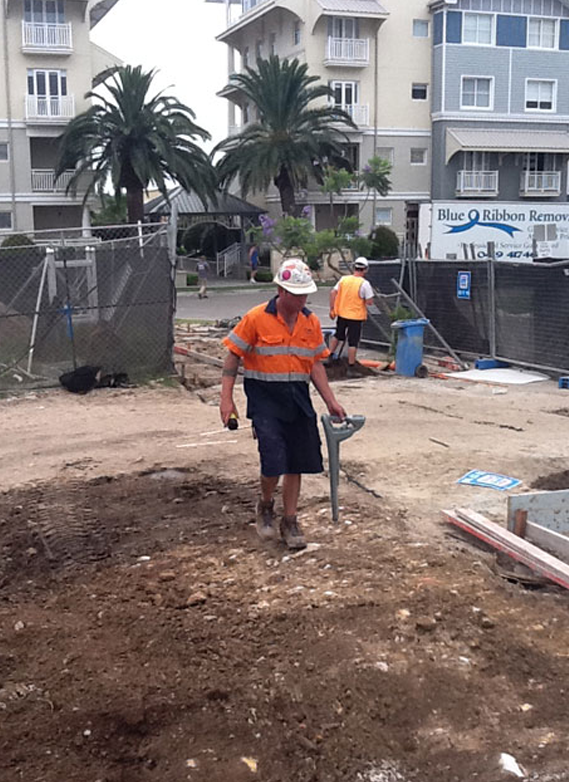 Online Pipe and Cable Locating is 100% Australian owned and operated pipe and cable location company that has been providing professional specialist underground services since 1992. After more than two decades of success, Founder and Managing Director, Barry Maloney, has decided to grow the Online Pipe brand throughout Australia by inviting highly motivated tradespeople to join Online Pipe and Cable Locating as a franchised business partner. Owning an Online Pipe and Cable Locating franchise is all about growing a business in a structured, best business practice, client and team friendly way. Our highly successful business model has proven its ability to sustain years of consistent growth. We can provide you with an extremely efficient, cost-effective, well organized platform for your business. Whether you’ve been in business for years or thinking of making the move to go out on your own, an Online Pipe and Cable Locating franchise can take you to a whole new professional and business level. We’re a professional trades business, run by tradespeople. We know the industry, the problems, the hard work required, and the business and professional issues. You’ll be dealing with experienced trade professionals who speak your language. One of the great advantages of a franchise is that you get immediate backup when you need it on all levels. The franchise environment is perfect for growing businesses in a highly competitive and very demanding market. As your business grows, you can be certain that your Online Pipe and Cable Locating franchise is an investment that will continue to grow in value with it. Online Pipe and Cable franchises are the ideal solution for the very best tradespeople who know the value of high quality client service and professional workmanship. If that’s you, we’d love to hear from you. To find out more about how you can join our expanding brand and network, register your interest today. You will also receive our complete Franchise Information Pack which outlines the franchise opportunity in detail. Strength in Marketplace and Brand positioning. Potential for additional sales generated via referrals and overflow of work from Online Pipe. Access to larger and more specialised equipment enabling you to expand the services you offer. Profitable growth opportunities through the Online Pipe and Cable Locating networks, contacts and resources. Expand your business, whilst minimising your overheads. A network of like minded business owners giving you access to additional resources, experience, and expertise. Options to upgrade your partnership level to enjoy additional benefits. Online Pipe and Cable Locating can offer you peace of mind and support when you need it most. When you become a member of the Online Pipe and Cable Member Network, you will have the opportunity to offer Online Pipe’s full suite of services without the headache of having to invest in expensive equipment, as well as head office support and access to additional tools and resources. The value of an established, reputable brand cannot beunder-estimated. Online Pipe is a recognized brand with a vision to expand extensively over the coming years. We offer members continuous levels of support to help you grow in what is becoming an increasingly competitive environment. It’s a business approach that’s based on supporting you in the tasks and activities that are perhaps not your strengths, allowing you to do what you do best. It is our aim to provide a better way to run your contracting business. Having access to our network, knowledge, expertise, tools, resources, and larger tools and equipment offers possibilities including labour sharing and joint ventures.